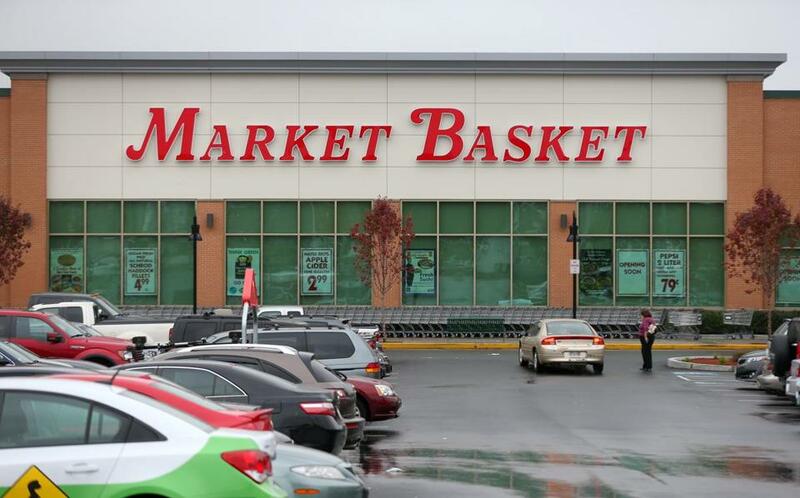 Market Basket boasts a lot of products, from deli meats to fruits and vegetables. But you’re not likely to find any ghosts or ghoulish creatures among the items in stock. At least, that’s according to a spokeswoman for the supermarket chain, who had to set the record straight this week after someone posted on social media that an apparition wearing Victorian-era clothing had been spotted floating through a store in Wilmington — a claim that led to national news coverage about the alleged encounter. The rumors about the ghost sighting began earlier this month after someone asked users in a private Facebook group for Wilmington residents whether they’d ever encountered a spirit while shopping for food. 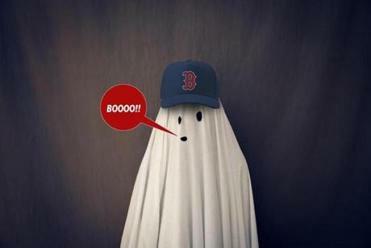 Some say they’ve seen a ghost at the Market Basket in Wilmington. Comedian Josh Gondelman would like to introduce you to some of our region’s other unsung apparitions. “I saw her and looked away to see if anyone else saw her and when I looked back she was gone,” the person wrote. To many, it seemed the post was made in jest. But soon after it went up, others came forward and agreed that they had also seen something spooky inside the store while picking up food. The post was picked up by Wilmington Patch last week and then quickly seized on by media outlets both locally and nationally. It even grabbed the attention of US Representative Seth Moulton’s office. As of Monday afternoon, there were more than 450 comments on the post, with many of them making light of the original claim, posting “Ghostbusters” memes and cracking jokes. While Market Basket has playfully dismissed the idea — as far as the company can tell — that there’s a ghost in its Wilmington store, or any store, for that matter, some people relished the news. “Finally Wilmington is on the map!! !,” one person wrote.